The year 2017 is bringing many surprises to the destination, and the month of March is no exception. 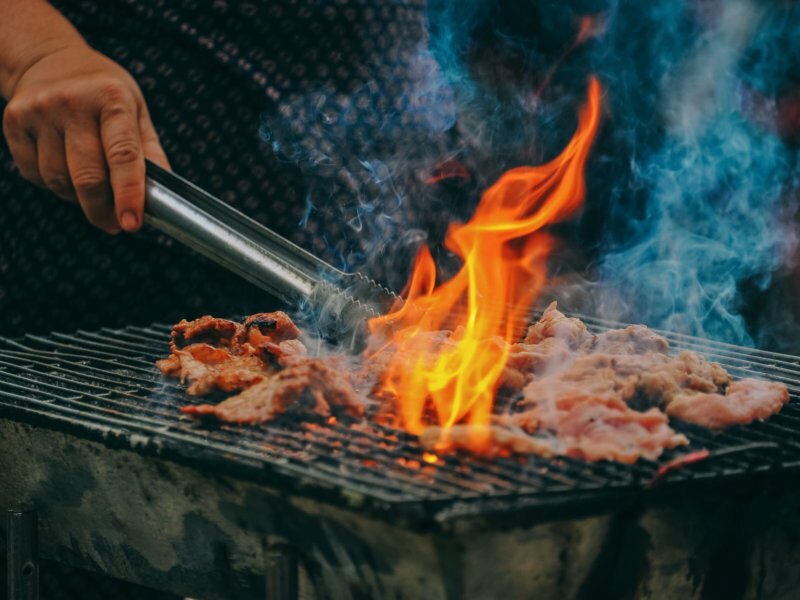 A range of events are being planned in different areas, featuring water sports, circus performances, wine and more. This festival honors wine and celebrates the culture of wine in a number of artistic ways. 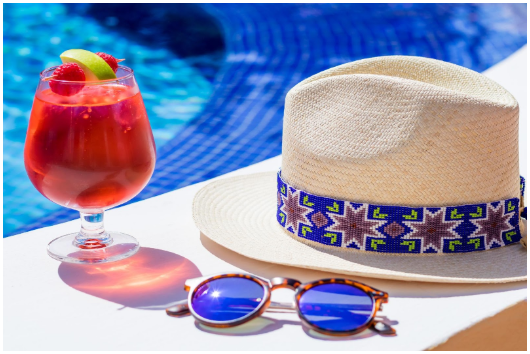 It takes place at various host venues such as boutique hotel Casa Velas. 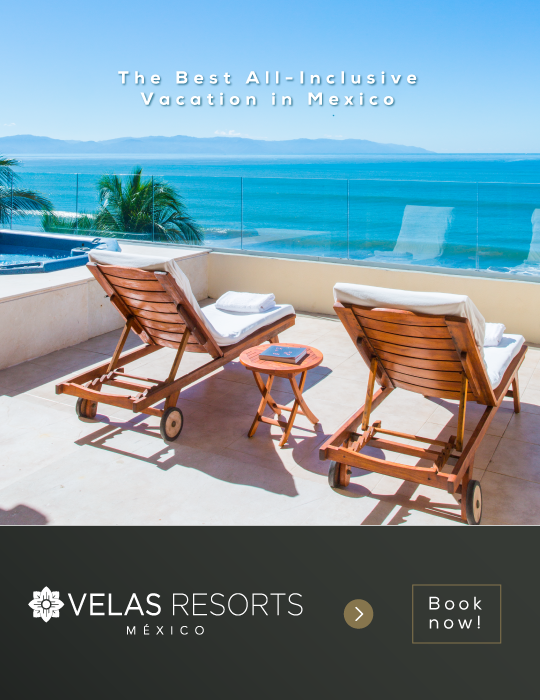 Velas Vallarta Resort, Fiesta Americana Vallarta, La Leche Restaurant and Lazaro Cardenas park. 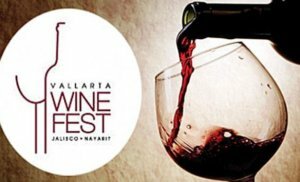 The Vallarta Wine Fest features tastings, pairings, film night, conferences and more. This event is renowned as the oldest regatta. Now in its 25th year, in addition to races across Banderas Bay, the second day will feature a fishing tournament. 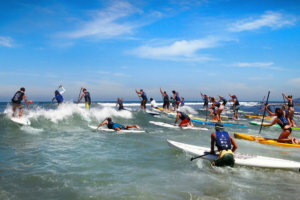 In search of new talents, San Pancho will host the Nayarit SUP selection. During most previous years, it has been the base for the national selection. 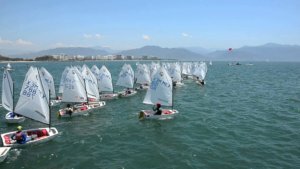 Selected as one of the five best Mexican regattas by Optimist, Laser, Windsurfistas and 420s, the regatta takes place at the Vallarta Yacht Club in Nuevo Vallarta. Chacala is one of the Blue Flag beaches of the Riviera Nayarit. This festival will be four perfect days of music, art and cultural performances. 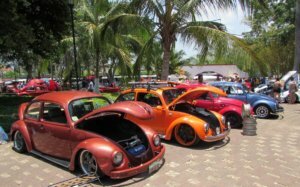 Guayabitos brings together Volkswagen aficionados, with 100s of bugs, vans and more flocking to this Riviera Nayarit destination for a 100%-family-friendly event. Now in its 17th year, this festival is organized by the University Center of the Coast, and the guest country will be Germany. 45 Mexican and world films will be shown, free of charge. 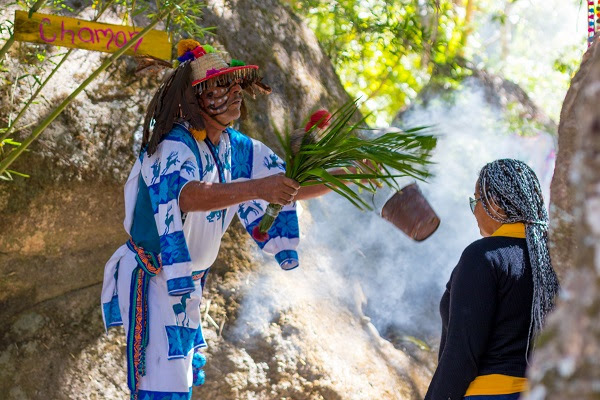 In its first edition, this festival promises days of fun on the beaches of Sayulita. 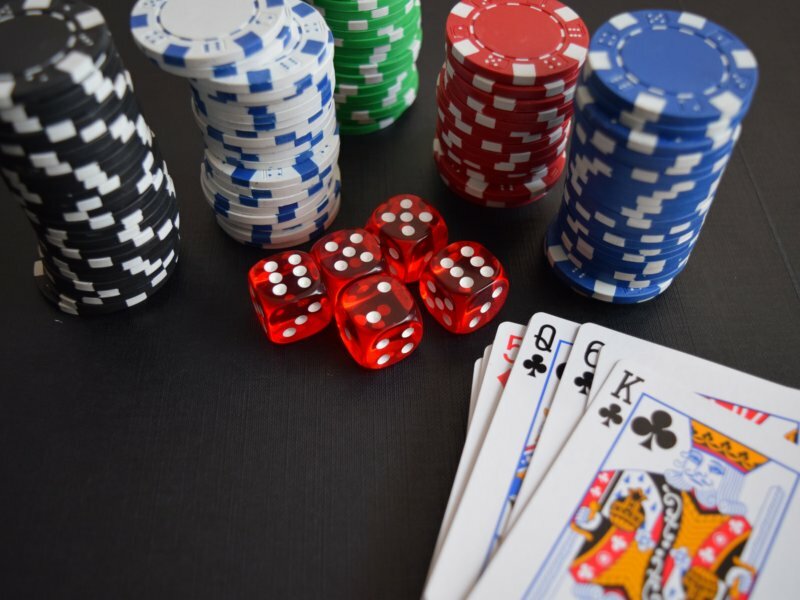 It features four theme parties (Beach Party, Mardi Gras, College Frat Party and Body Paint), six-hour open bar, and more than 15 artists, shows and sports tournaments. 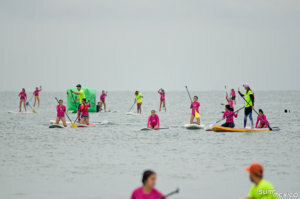 After a successful first year, Roxy Fitness returns to Nuevo Vallarta; an event that draws local women and visitors to compete in three disciplines: Standup paddle boarding, yoga and running. 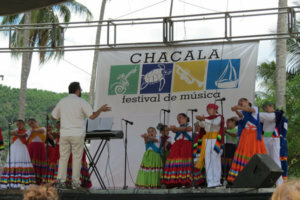 The co-founder of Cirque du Soleil, Gilles Ste-Croix and his wife Monique Voyer, created a show with the children of the Community Education Center “Entre Amigos” of San Francisco, Nayarit. The children will be performing circus art throughout the four days, with funds collected to be used for the association.